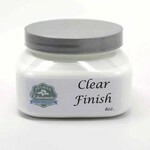 A natural, water based, non-yellowing varnish; a thin translucent sealer that dries brilliantly clear. Formulated for ultimate clarity with a satin to glossy finish, once cured, it is water-resistant. 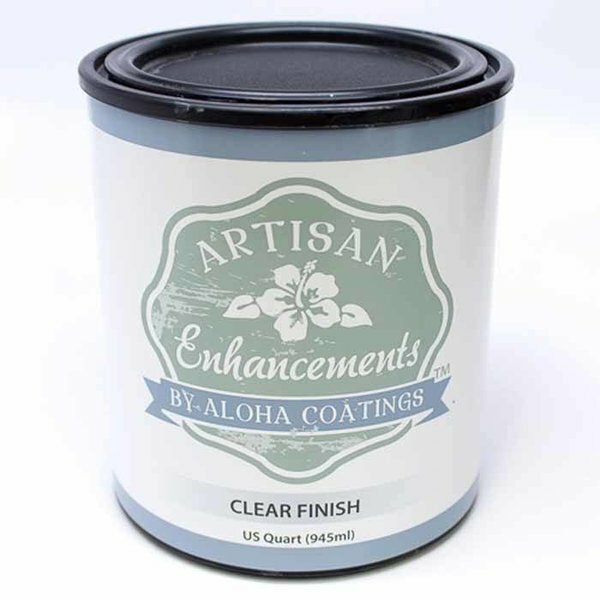 AE's recommended sealer for bright white finishes.